DigiSign Templates allow you to easily create attractive signs without having to use an image editor. This tutorial will walk you through the steps of making a sign from a template. 1. 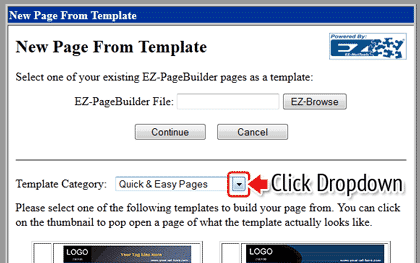 Login to your EZ-DigiSign account. 3. 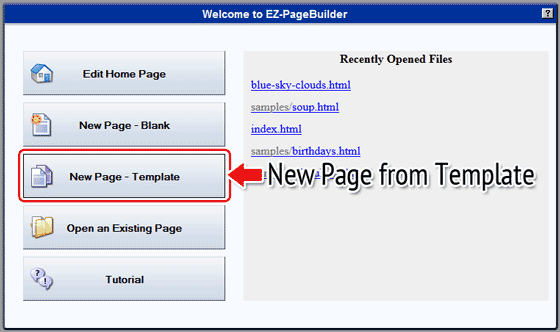 Click the Template Category dropdown (as shown below). 4. Choose EZ-DigiSign. 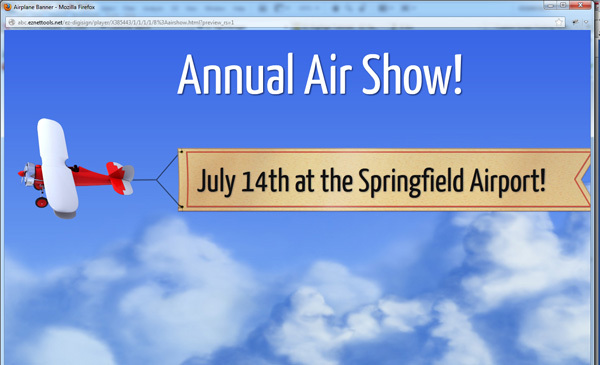 We will use the airplane banner template. 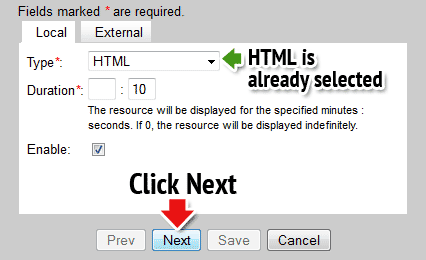 To choose another template, click the radio button (the small circle) to it's left. 5. Scroll down to the bottom and push Continue. Note: Don't click the Continue button near the top. That button is used for making copies of existing pages in your account. 7. You can now edit the text. 8. Highlight Your Attention Please!!! 9. Delete the text (push Delete or Backspace on your keyboard). 10. Type your new text. Keep your text short. This will make it easy for people to read quickly. This particular sign is meant for very brief messages. If you need more text we recommend using a different template. 12. 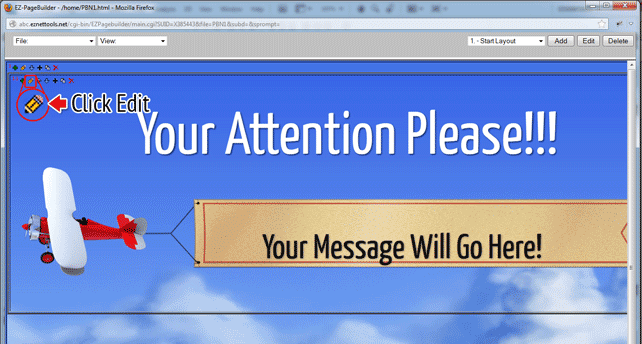 When Your done previewing your sign, go back to PageBuilder, and click File > Save. 13. 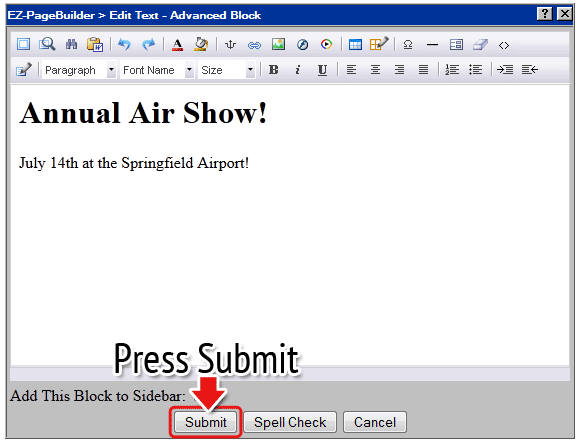 Save your file as airshow.html and push Save As. 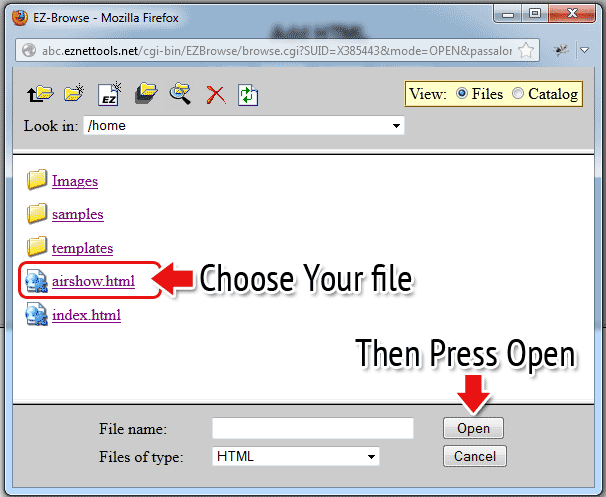 Note: You can name your file anything you want, but make sure you put .html at the end. This will save it as a webpage. 14. 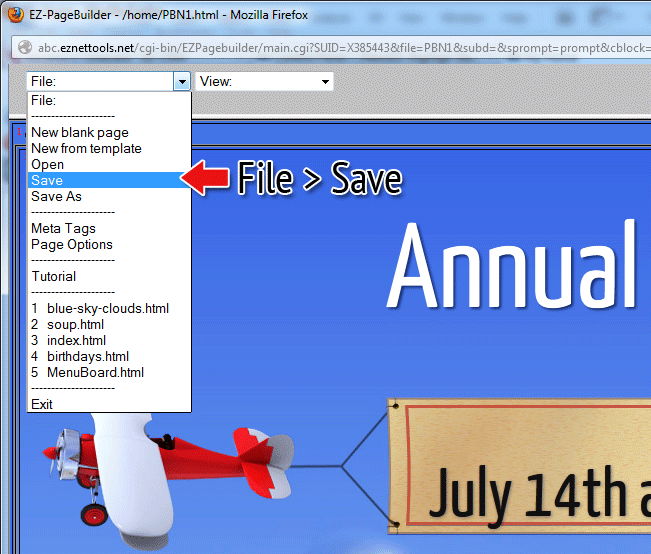 Finally, click File > Exit to close PageBuilder. 15. 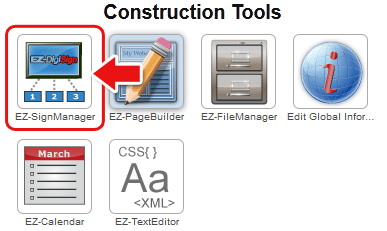 Back at the Main Menu, click EZ-SignManager. 16. In SignManager, click Add. 18. 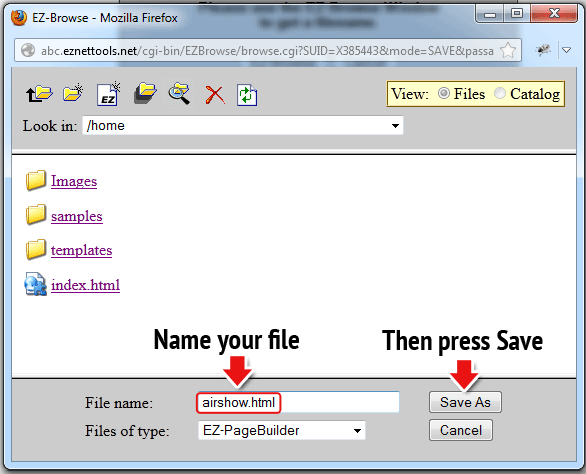 Click EZ-Browse to find the file you just created. 19. 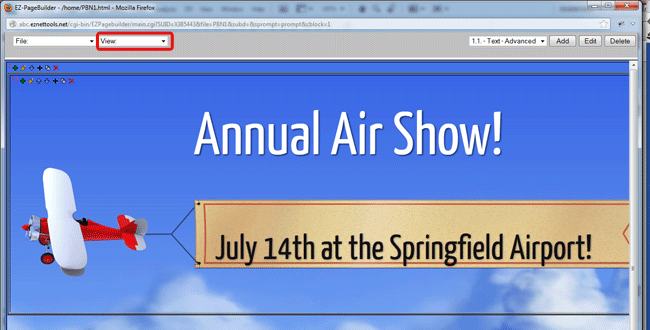 Click airshow.html (or whatever you named your file) and then press Open. 20. Almost done! Push Save. If desired, you can give your sign a title. This is optional but sometimes makes it easier to find your sign in the list. 21. To see a preview of your sign, just click on it's link in the list.